Sister Monica Joan is found wandering near the docks and returned to Nonnatus House by the police. Her adventure takes its toll on her health and she develops pneumonia. When she eventually recovers she returns to the community, only to find herself in trouble with the law when she is accused of theft. As Sister Monica Joan's case progresses to trial, the Nonnatus House community fears that the elderly nun could go to jail. 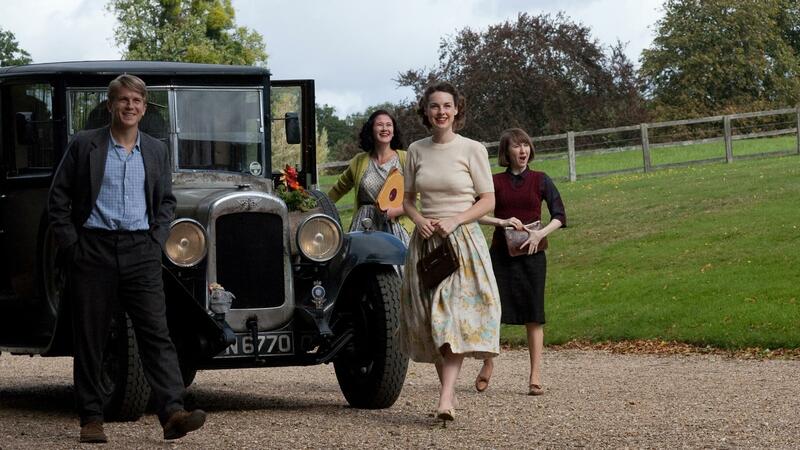 Chummy is worried when her mother decides to make a trip to “inspect” her new beau. Find out why Nurse Lee is concerned about a new patient who’s about to give birth.